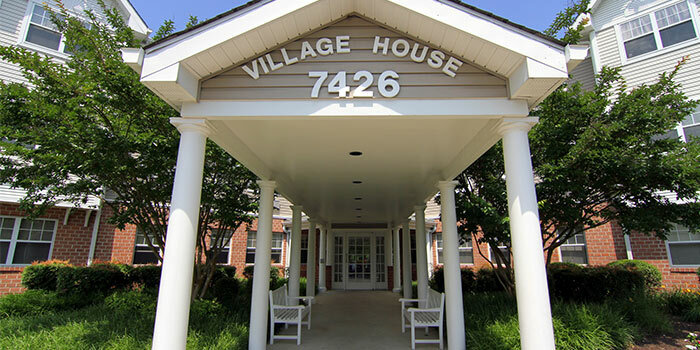 Village House is a thriving community that more than 54 seniors, age 62 years and over, call home. 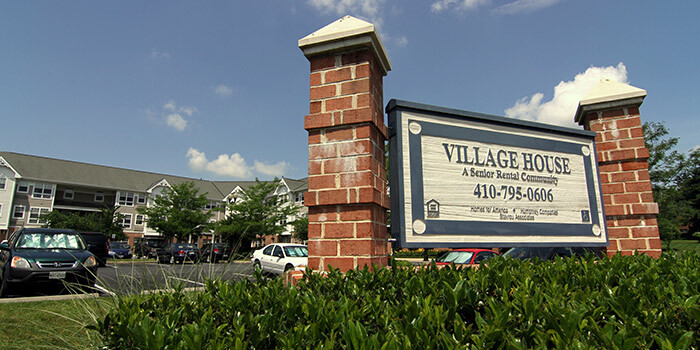 Located just a short walk from historic downtown Sykesville, this community offers the best in quality, convenience, and affordability to seniors. 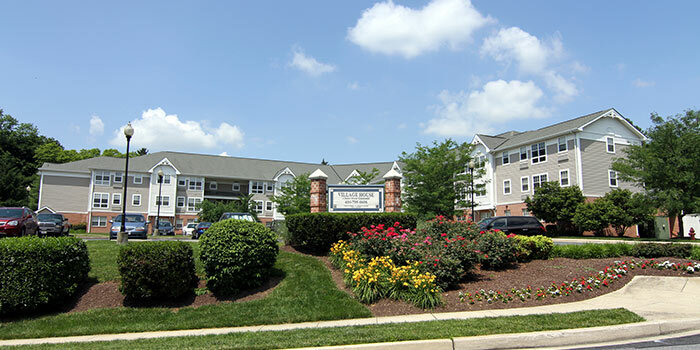 Our charming apartment homes and community spaces are a perfect fit for your active, independent lifestyle and provide you with comfort and convenience. 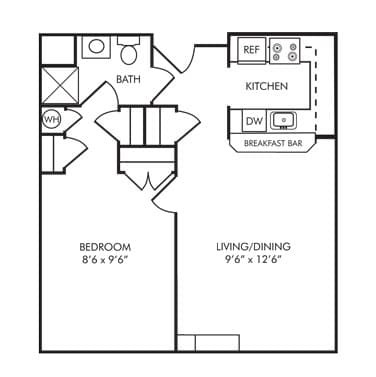 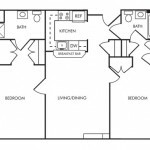 Our beautiful apartments feature one or two bedroom floor plans. 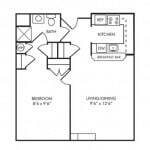 A fully-equipped kitchen with a breakfast bar and a separate living/dining area provide great space when you are entertaining guests. 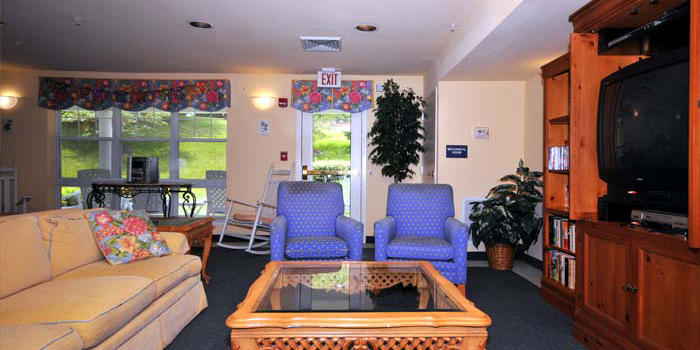 Wall-to-wall carpeting and individually controlled heating and air conditioning will keep you cozy and comfortable throughout the year. 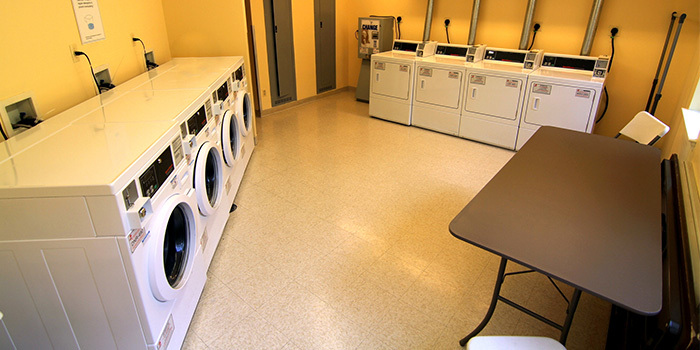 For your peace of mind, all apartment homes are equipped with emergency pull cords in the bedrooms and bathroom, as well as a secured-entry system. 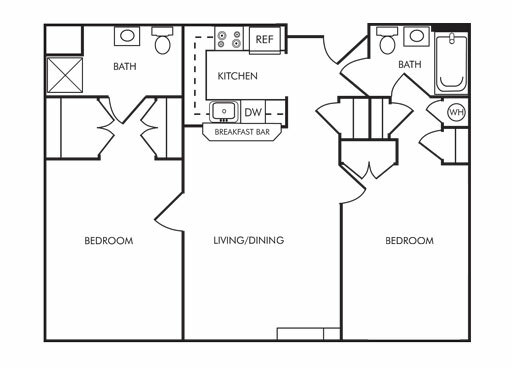 The wonderful, exciting features of Village House extend beyond your apartment door. 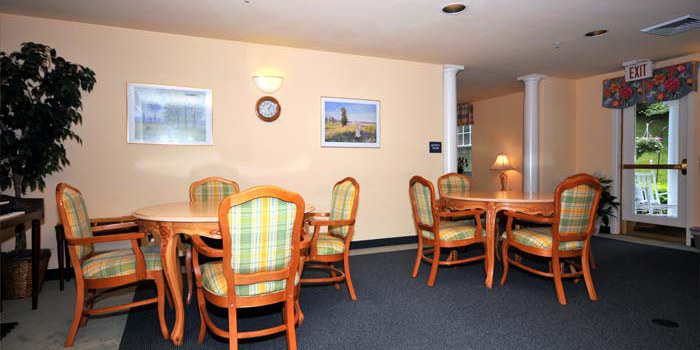 Our large multipurpose room is perfect for socializing with family and friends. 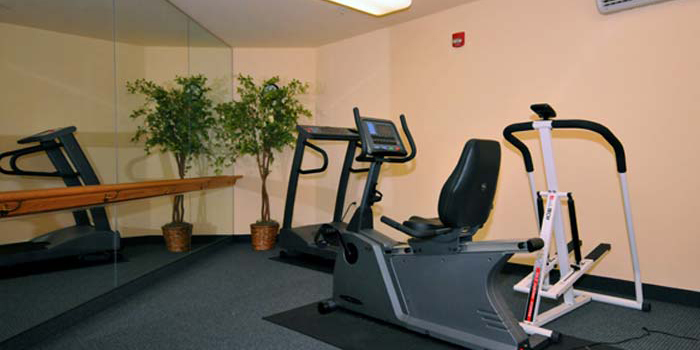 For your health and beauty concerns, we offer a wellness office, an exercise room, and a beauty salon. 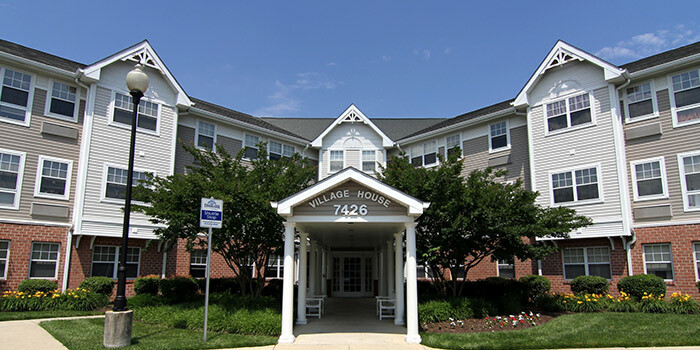 Pets are welcome to join you at Village House (restrictions apply). 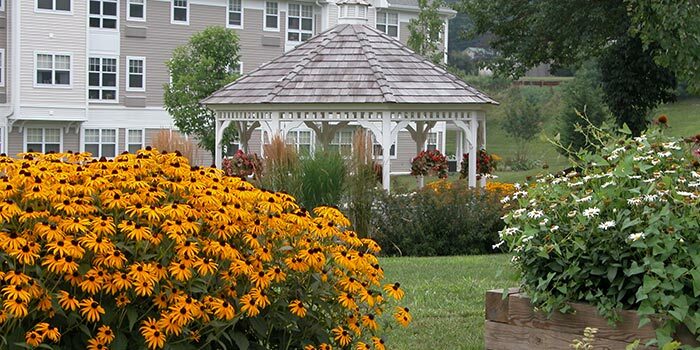 Our community is located near a variety of downtown services and activities, including restaurants, antique & retail shops, healthcare facilities, a lovely park, and historic sites.